Guide to resources available for language students, from the Continuing Education Department or online. This guide is intended for weekly class students studying courses in Modern Languages at Oxford University Department for Continuing Education, although of course others may find it useful. 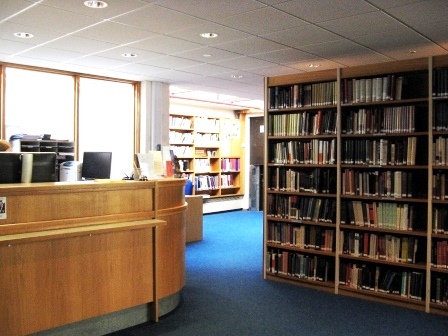 Use this guide to find out about books and films in the Rewley House Continuing Education Library, and also about electronic resources such as e-books and free online language courses. Those languages for which we have a lot of resources each have their own page within this guide. Other languages taught within the Department are included on the pages "Other languages A-J" and "Other languages K-Z". become a member of other Oxford University libraries such as the Taylor Institution Library and the Bodleian.